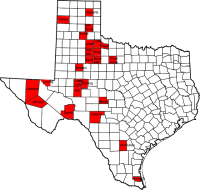 The population of Irion County, Texas increased by 13 in 2013 bringing the total to 1612 people living in 856 homes and apartments spread across 1052 square miles. The new estimate moves Irion County to number 66 in our list of least populated counties in the US. People who live in Irion County have an annual income of $26161 which is $352 more than the statewide average for Texas. The average per capita income nationwide is $28051. Irion County ranks number 49 for highest income in sparsely populated counties. Homes are cheap here with the median value of a home being $70200 compared to $181400 nationwide. 79.9% of housing units in Irion County are occupied by their owners. The US Census Bureau reports 2.1% of the county's residents are foreign immigrants who have settled in one of the most remote places in America. 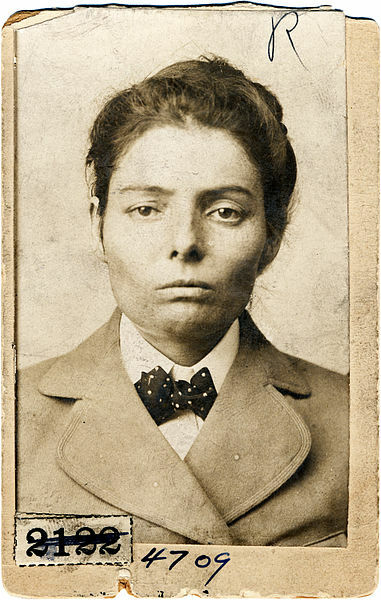 Laura Bullion was a female outlaw of the Old West born in Knickerbocker, near Mertzon in Irion County, Texas. She was a member of Butch Cassidy's Wild Bunch gang.